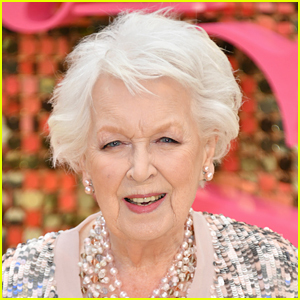 Dame June Whitfield has passed away at the age of 93. The British actress died at her home on Friday night (December 28), her agent confirmed. June was made an Officer of the British Empire in 1985 and she was given a damehood in 2017. She is best known for her role as the mother to Jennifer Saunders‘ character in the sitcom Absolutely Fabulous. She reprised the role in the 2016 movie as well. Other notable projects include Take It From Here, Terry And June, EastEnders, and an appearance in David Tennant‘s final episode of Doctor Who in 2009. June is survived by her daughter Suzy. We send our thoughts and condolences to her loved ones during this difficult time.